Do you wish to sell your property or wish to gain a better understanding of how to sell with us? Our step-by-step guide will help guide you through the process. Our valuer will advise you on the best price for your property, as well as taking photos, noting down all the major selling features of your home, and taking measurements. 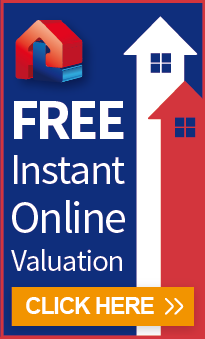 You will need to agree on the price you want to get for your property and selling fees. You will then need to sign an Estate Agency Agreement and arrange an Energy Performance Certificate. Prospective buyers will come to view your property, by appointment through us. Ensure your home is tidy and clean. Touch up any stains, ripped wallpaper etc. A quick coat of paint does wonders in some cases.